Black Hawaiian Sea Salt should be used as a finishing salt or garnish where bold or unique flavor are needed. It enhances food with a bold, crisp taste. Black Salt is harvested from the pacific sea with methods passed down from generations such as solar evaporation, this makes the trace minerals and elements to form within the salt crystals. The salt gets its dramatic and natural coloring from the active coconut shell which has been infused within the lava salt for its benefits as well, which includes strengthened digestive health and antioxidant properties. Hawaiian sea salt is utilized best as a finishing salt for desserts or foods. Black Lava Salt also known as Black Salt has a wonderful unique shine like obsidian, this exotic salt is unique and not like any other found in the entire world! It not only dazzles the eye with its appearance, but it also packs a bold unique flavor that is full of trace minerals! 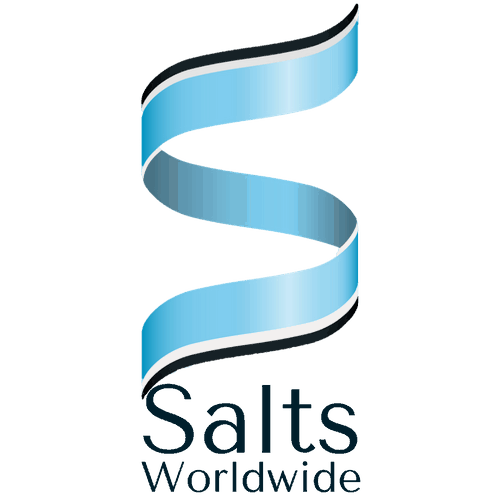 Most traditional chemically processed salts are 99% iodine, these salts are void of any health attributes that the body needs to function normally. The way this salt is harvested leaves it with full healthy crystals. Hawaiian Salt is not only used in foods, but it is also used in beauty parlors and spas around the world! It is used in masks, scrubs, and exfoliates! Black Salt also known as Black Lava Hawaiian Salt has a beautiful shine like obsidian, this salt is unlike any other in the world. Black salt dazzles the eye with it’s appearance, unlike most other salts, Black Salt is harvested with the minerals intact. 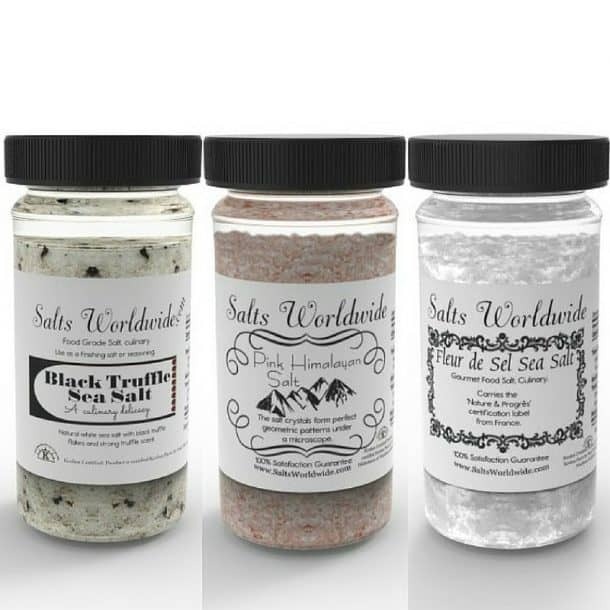 Most table salts are 99% sodium chloride, these salts do not have the beauty or health attributes that come from natural sea salts like Black Lava Salt. When Black Salt is harvested it has perfect whole crystals. Black Salt is used not only in food, but in spas across the world! It is used in exfoliates, masks, and scrubs. Black Lava sea salt has an earthy flavor with a smoky top note, distinguishing itself from many other finishing salts. This sea salt should not be used in cooking because the black lava elements of the salt will just sink to the bottom of the dish. While edible, it can look unappetizing. Black Lava Hawaiian sea salt should be used as a finishing salt, where bold flavors are needed. It will dazzle your taste buds on your favorite seafood dishes. Black salt compliments all types of seafood. Put a dash of Black salt on your salads for a unique black pop. Add a dash of Black Salt to your cooked vegetables to liven the flavor. Just remember to add the salt to the dish at the last moment. Chocolate lovers will enjoy a tiny pinch of Black salt on top of any chocolate desert. The salt adds that nutty, salt crunch that we so love. Ice cream also comes alive with Black Lava sea salt. There is just something about salty and sweet that pleases most taste buds. 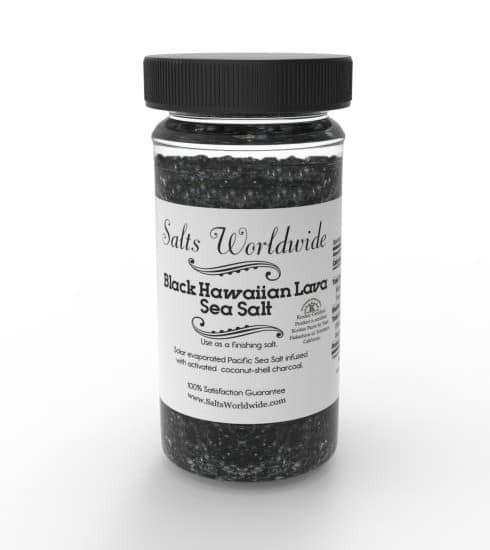 Black Lava Hawaiian sea salt is a wonderful salt addition to any kitchen. Use it to taste it, or use it as an aid to cleanse your skin. 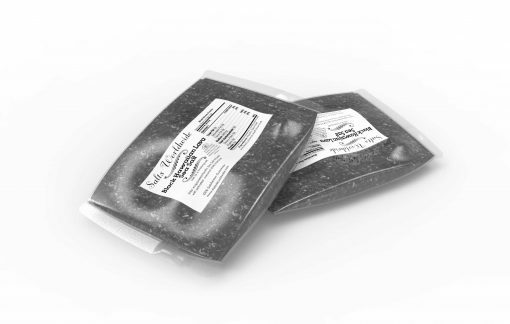 Whatever your purpose, Black Lava sea salt is sure to please you.